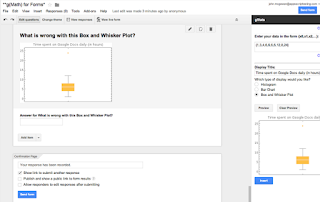 Google Forms has recently been revamped. 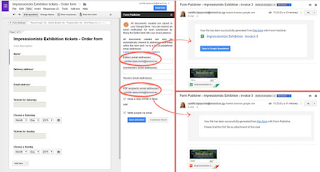 The new Google Forms is now the default option for creating forms and users will have access to a wide variety of interesting new features that were not available before (e.g receive email notifications of submitted responses, view individual responses from the editor, track responses to your Google Form and many more). Additionally, the new Form editor now supports add-ons enhancing thus the functionalities of Forms to a greater extent. 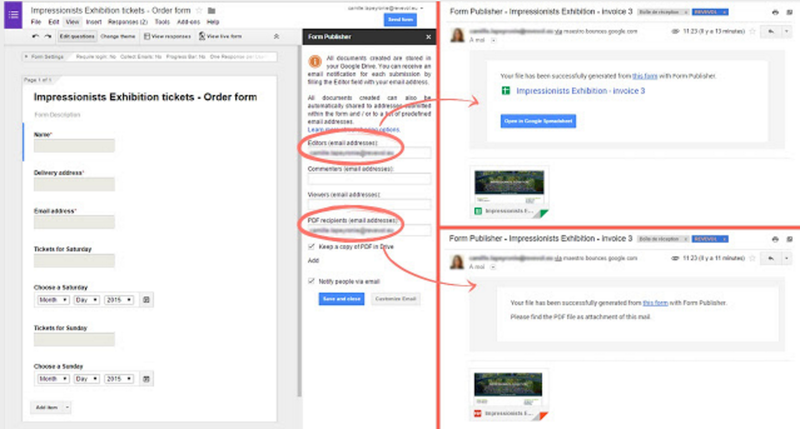 In today’s post we are sharing with you two excellent add-ons to try out on the new Forms. The first one is particularly for math teachers and is used to create graphs, multiple choice questions, and write complex math equations. 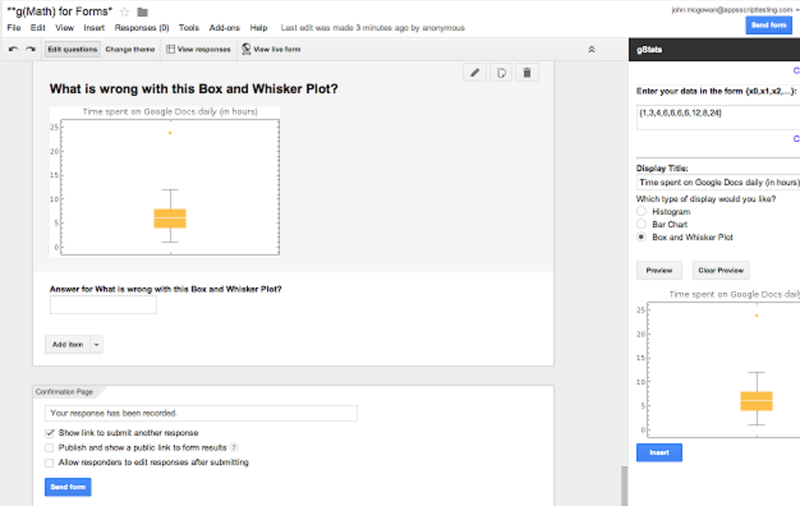 The second one is used to generate Google Docs from a template, using Form responses.